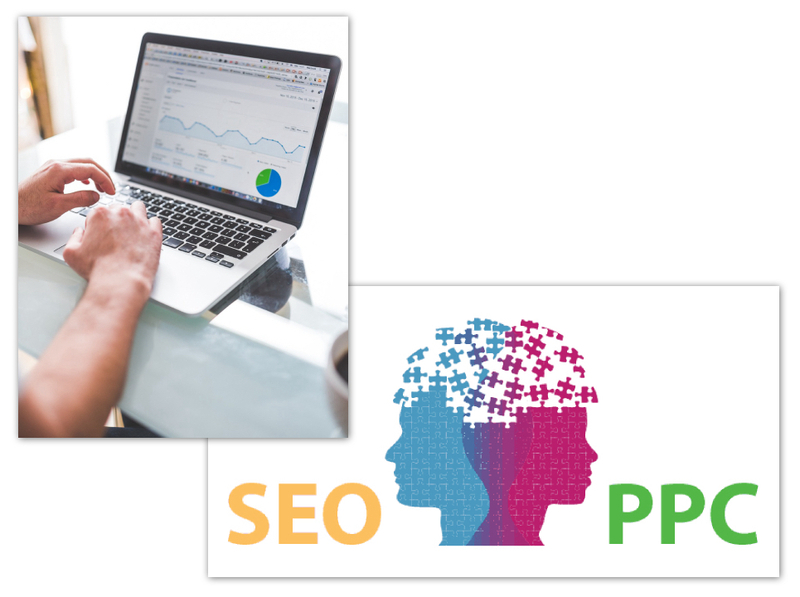 Profici provides high end, top quality SEO and online marketing services to companies in the North West area who need to exceed their competition. We have a proven track record of providing our North West clients with quality, relevant traffic that increases sales and conversions. We take the most modern and innovative search engine optimisation techniques and online marketing techniques and apply them to your business website. SEO is a crucial part of today’s business as many North West and Nationwide customers are moving to the internet to do business. Whether you are looking for professional SEO, Google AdWords Pay Per Click management, social media marketing or web design, Profici is here to help. Profici offer SEO programs for businesses who are looking towards the future and want to put their companies on the map. Our different SEO programs are perfect for companies who already have an established website or are yet to launch their website. Our SEO programs are well suited for all industries and when they are combined with pay per click programs and social media management, we are able to create a fully integrated online marketing solution for your business.